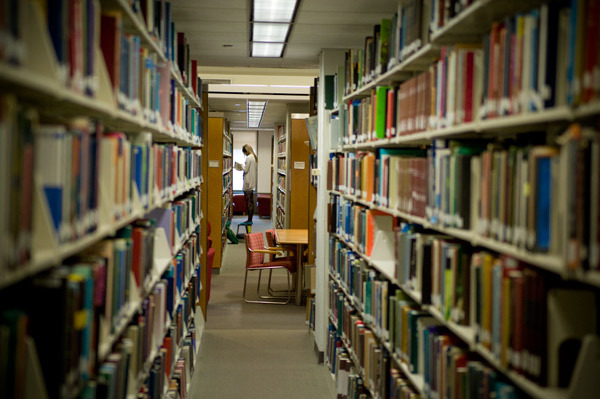 An online petition to restore Gelman Library’s hours to 24 hours a day, seven days a week has received more than 1,500 signatures less than a day after going online. The change.org petition was created in response to a University posting in the library announcing the reduced hours for the fall semester. The petition was launched Monday night after a GW alumnus posted a picture of the flyer in the library to “Overheard at GW,” a popular Facebook group where students post pictures of events and other observations on campus. From Aug. 31 until Dec. 6, the library will be open 24 hours a day Monday through Thursday, will close at 11 p.m. on Friday, will be open 10 a.m. to 10 p.m. on Saturday and reopen on Sunday at noon. A University spokeswoman did not immediately return requests for comment on why the hours had changed. Many students who signed the petition wrote notes explaining why they backed changing Gelman’s hours back to 24/7, arguing that keeping the library open gives students who have jobs during the day a quiet place to study. Out of GW’s 14 peer institutions, New York University is the only college with a library open 24 hours a day, seven days a week. Last year, Gelman Library’s budget increased for the first time in a decade, and GW plans to spend $35 million of its $1 billion fundraising campaign on libraries. Students, faculty and administrators took to Twitter to discuss the change in hours.
.@GWPeterK count me as faculty bitterly opposed to the library hours reduction. That's a political statement from a non-tenured prof! Rare!